AudioSalad will be at SXSW Interactive from March 12th through March 15th. 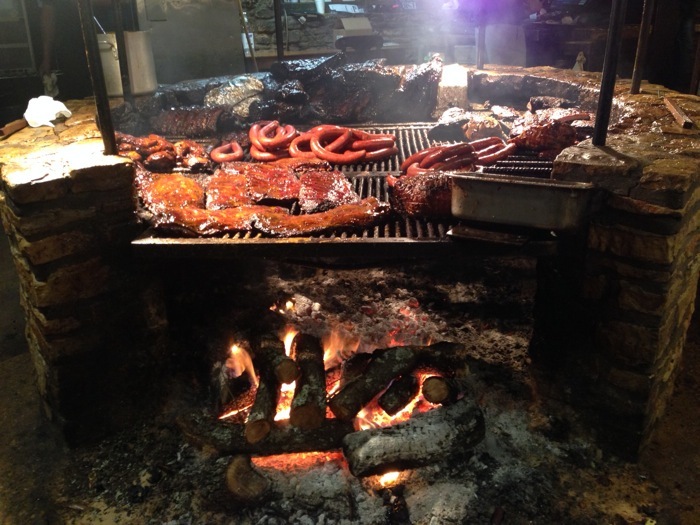 We also plan on hitting up SALT LICK for some of the best BBQ in the world. Please contact us if you would like to schedule an AudioSalad demo and feel free to say hi if you see us around!